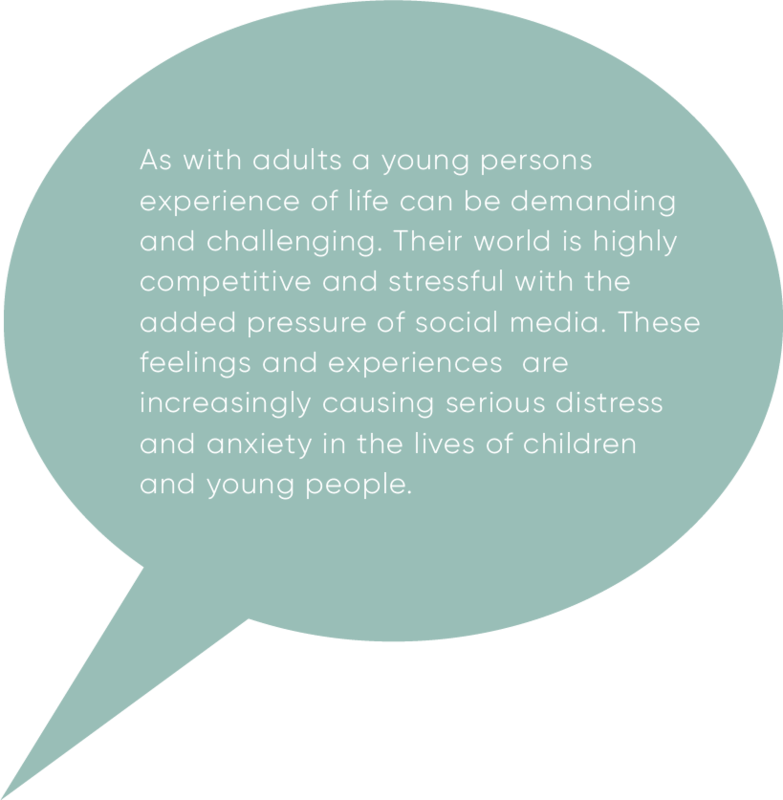 During adolescence young people experience more changes in every area of their lives than they will again, physically, emotionally, mentally and spiritually. Young people’s bodies, values and beliefs are changing very quickly and they have begun the experience of developing and sustaining relationships. They also have educational demands in the form of frequent exams and assessments that can cause considerable stress. Along with these demands each young person and their family will encounter situations that are confronting: separation/divorce, bereavement, self harm, substance abuse and new parental relationships to name but a few. 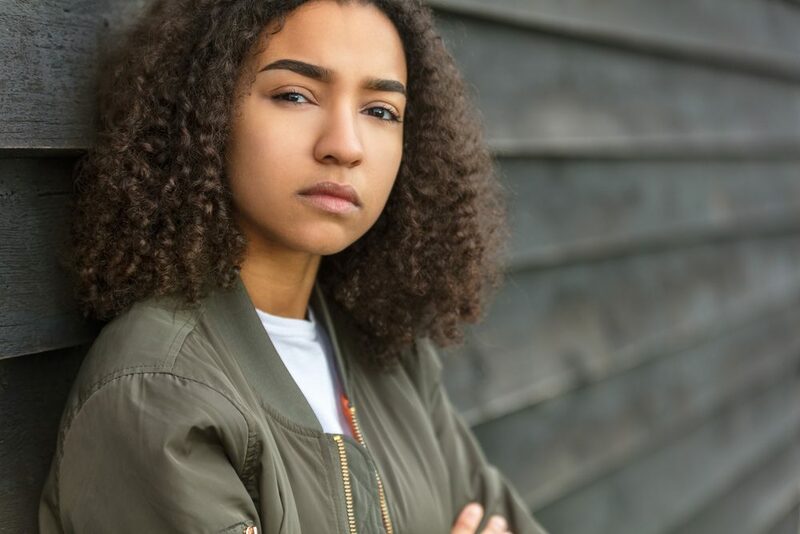 These issues can make anyone unhappy and anxious but unlike the majority of adults, young people are just beginning to develop coping skills, understanding and resilience. Counselling can help by offering a safe, independent and confidential space in which to explore some of these distressing feelings and issues. Counselling can help young people develop confidence and self awareness and it can help them explore making changes that could enhance their experience of life and make them happier. Jane is passionate about the rights of children and young people and demonstrates this in her practice. She is committed to working ethically and safely, keeping the well-being of her clients at the foreground of her work at all times. Jane also has a great sense of humour which enables her to develop warm and meaningful relationships with children and young people. Jane Wyatt (B.A Hons) Diploma in Counselling, PGCE, MA in Consultative Supervision. Wellbeing was deemed excellent in the most recent Estyn Inspection at Bryntirion Comprehensive School. Jane Abbott was an integral part of our successful team. She has shown consistency, commitment and dedication to both staff and students. Sometimes we can experience problems that cause us to feel anxious and unhappy. Counselling is to help you make sense of your feelings, behaviours and thoughts, it is to help you work things out for yourself. Sometimes it can be difficult to talk to parents/carer, friends, family or teachers about what is making us unhappy, worried and stressed. A counsellor is someone who is independent – someone who will really listen to you and won’t judge you or tell you what to do. What you discuss with the counsellor is confidential. Counselling can help you feel better about yourself, your life and your future. Counselling is completely voluntary, it is your choice whether you decide to have counselling and your choice whether or not you continue with the sessions. Whatever you decide it’s your choice.